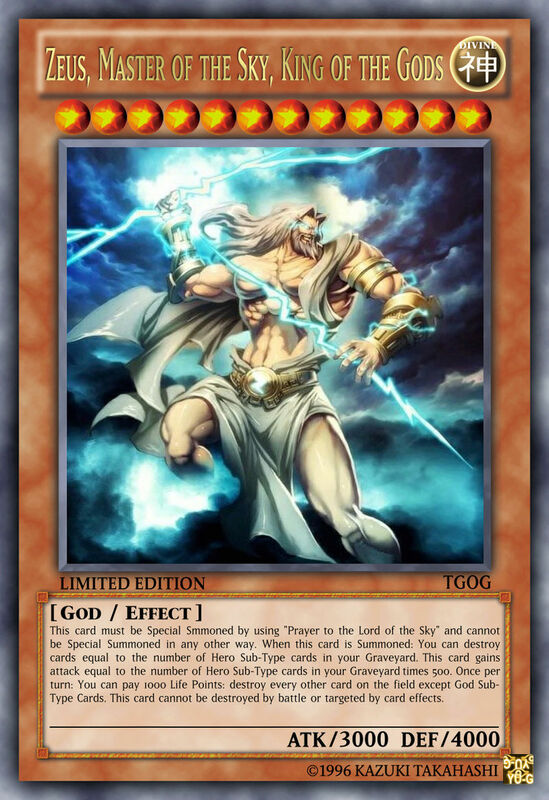 So here it is lawl. 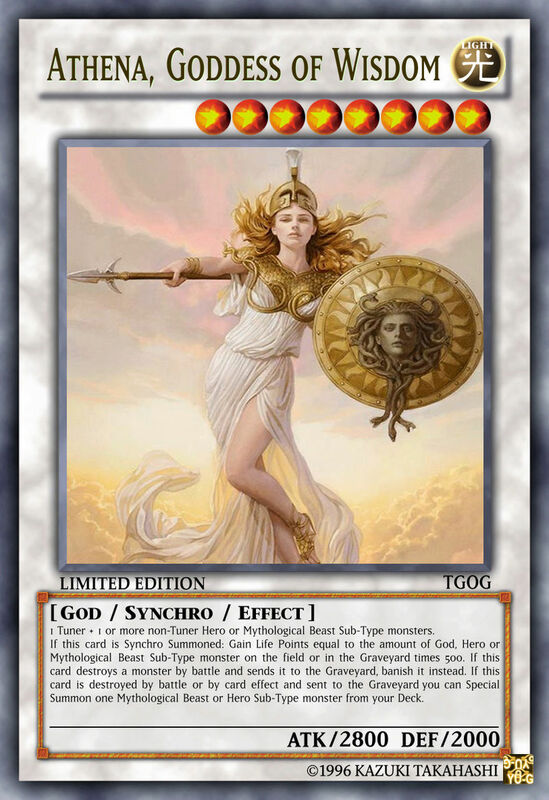 I love Greek mythology and and history so I made this ^^ If I have motivation I would most definetely make more cards since it's fun and it's a good way to kill of time. 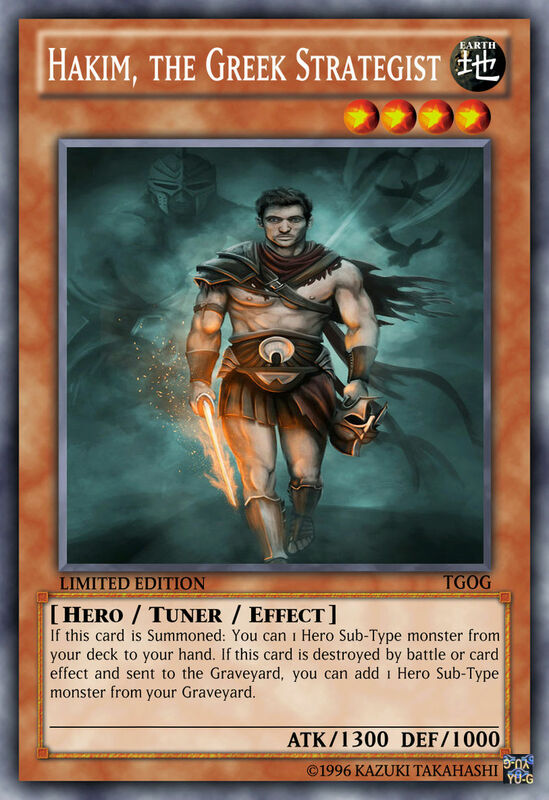 A couple of things to say about the cards: Admittedly I think it turned out too strong, but the general idea is that you can play the archetype in a lot of different ways. 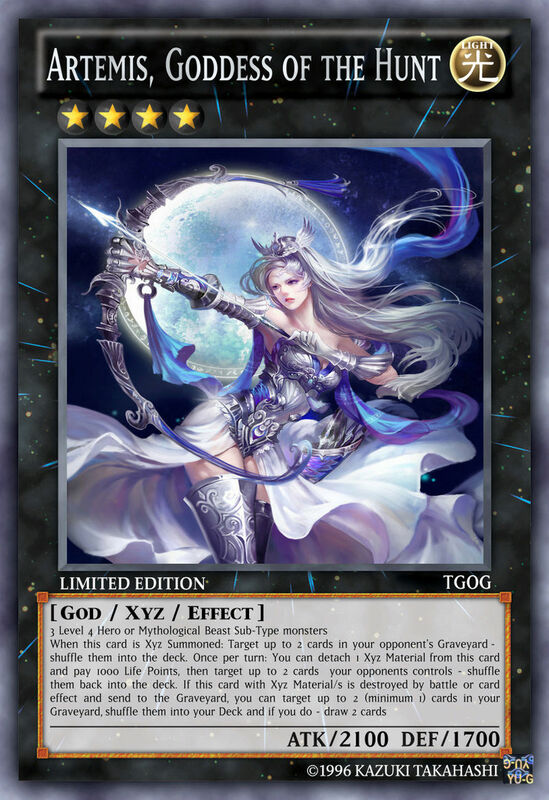 You can have a monster spam and utility version where you try to maximise on the amount of xyz and synchros (Later on Fusions as well) to establish a good OTK board. 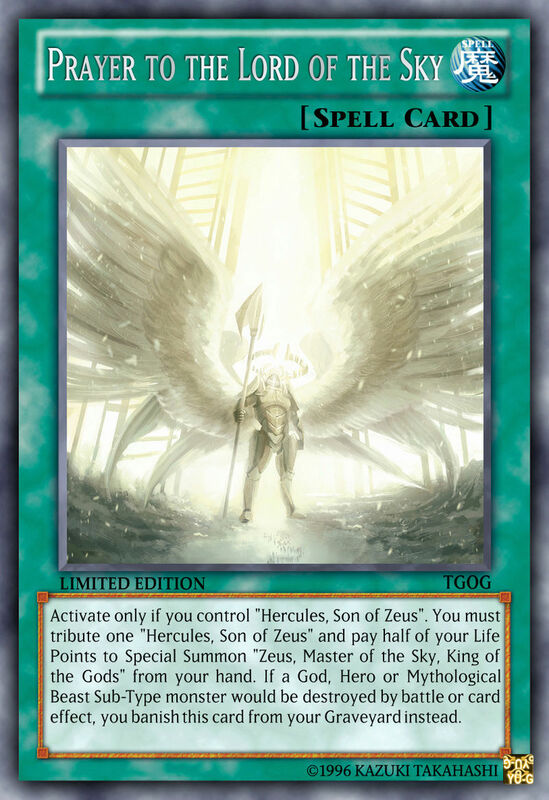 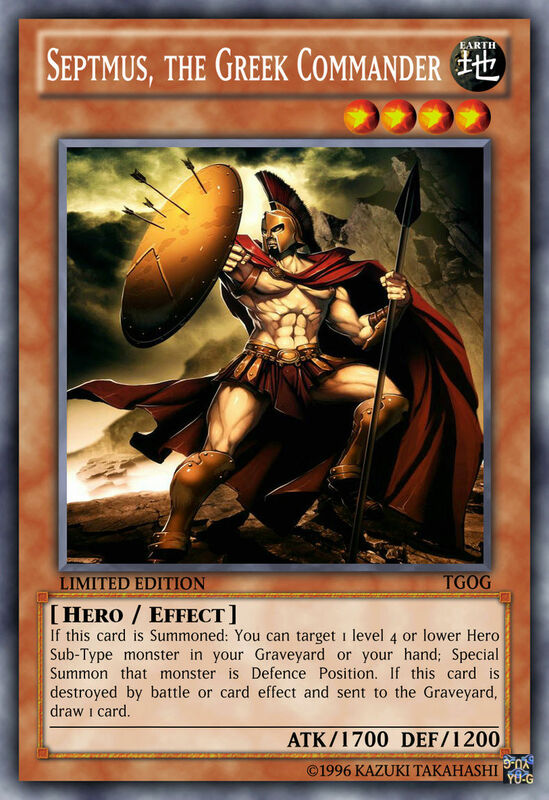 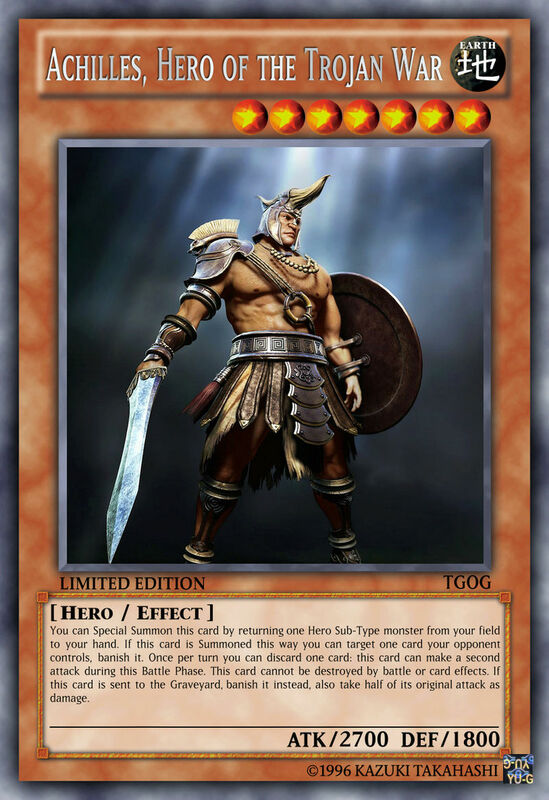 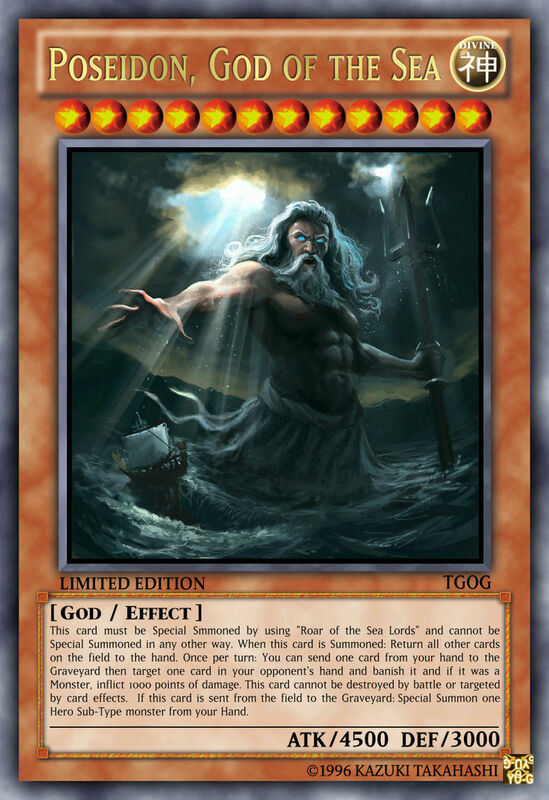 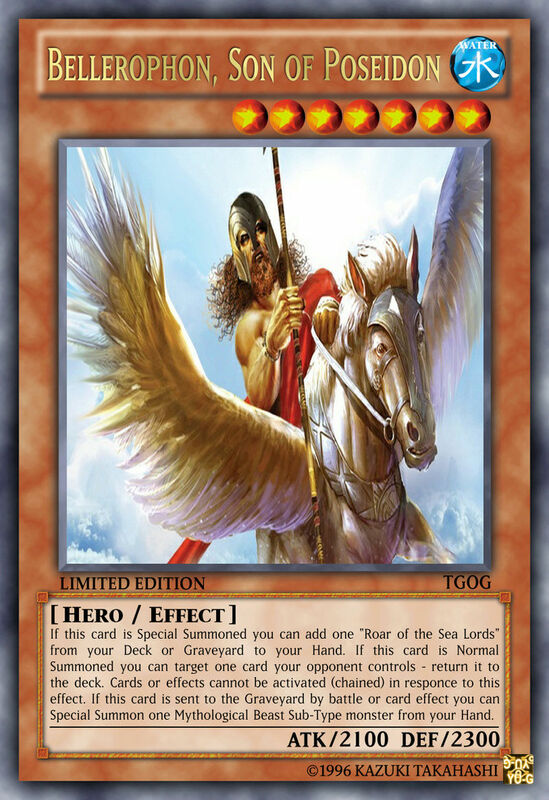 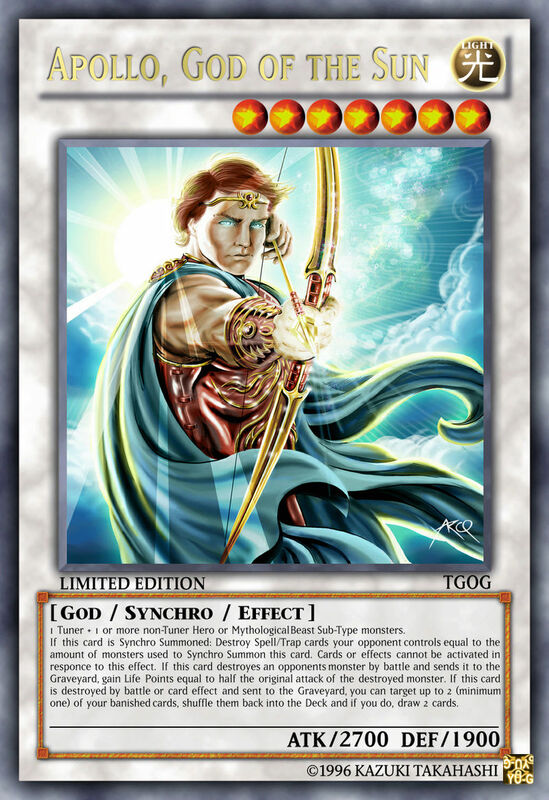 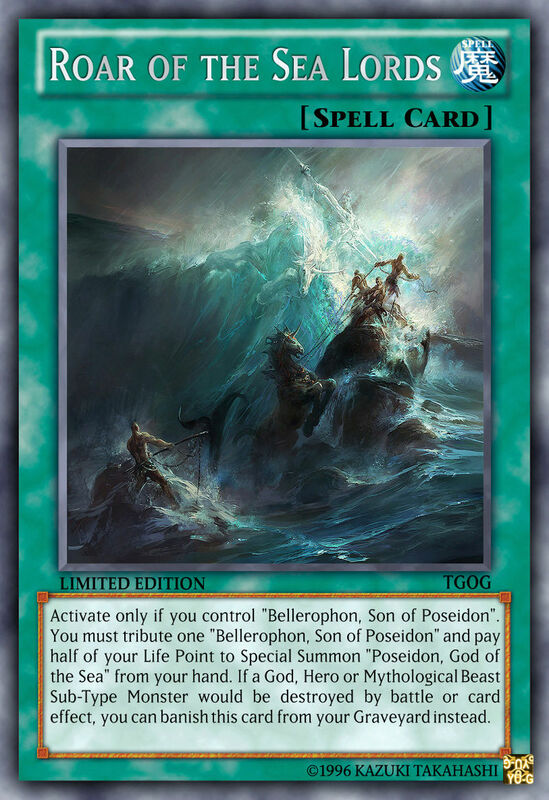 There can also be a version where your goal is to bring one of the three big gods (Poseidon, Zeus or Hades) ((Or all 3 if you can)) to get an almost unbeatable field. 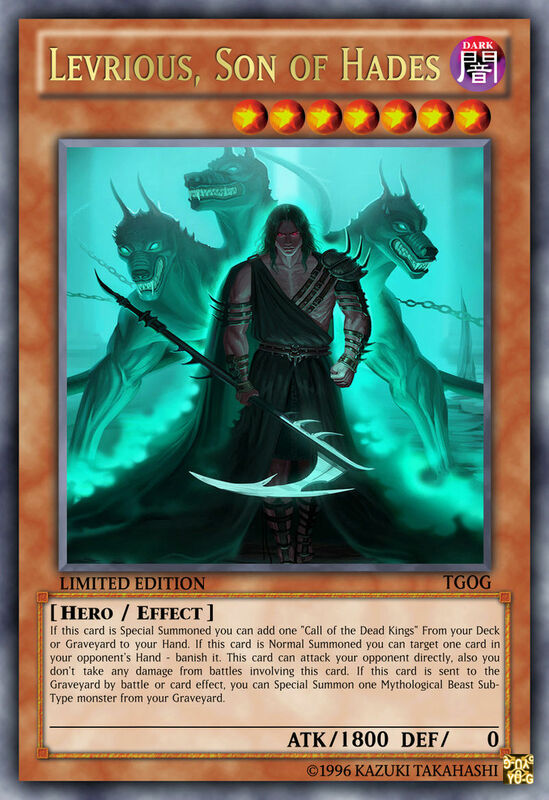 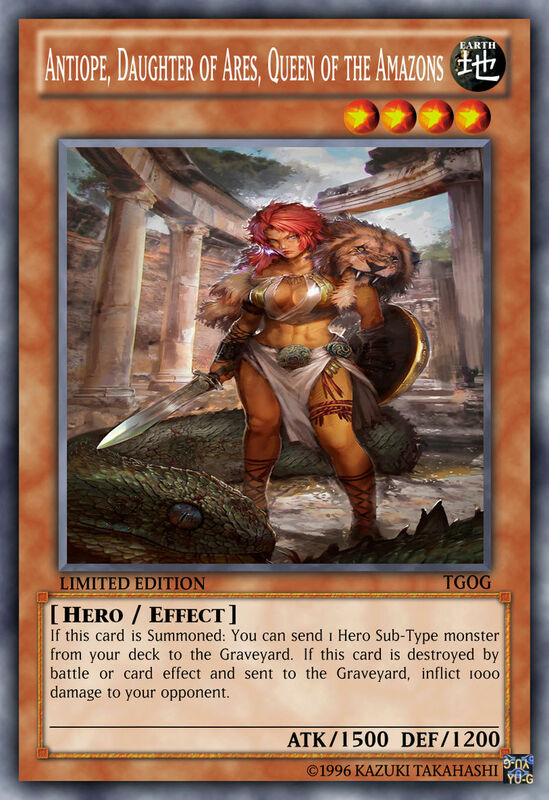 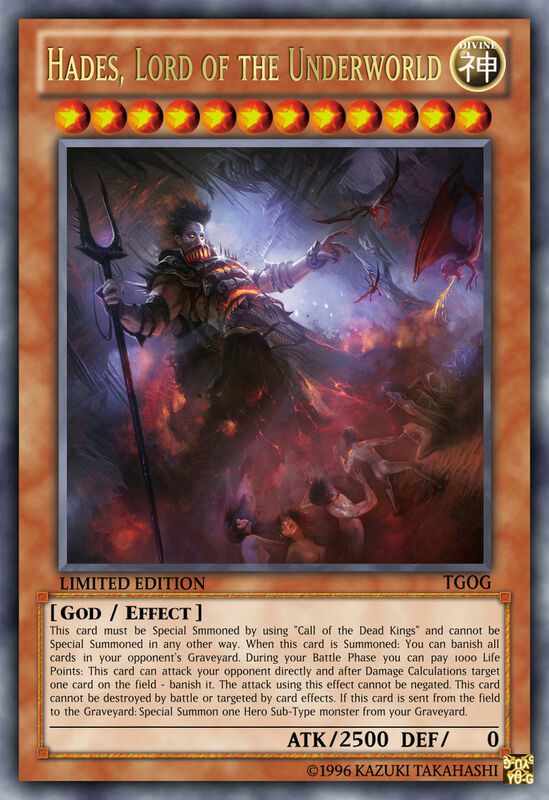 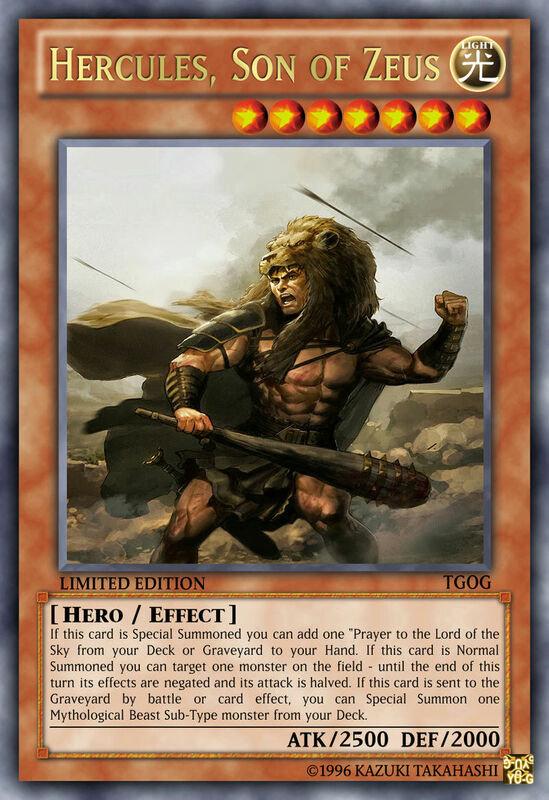 The deck ultimately tries to combine all of my favorite ways of playing in Yu-Gi-Oh. 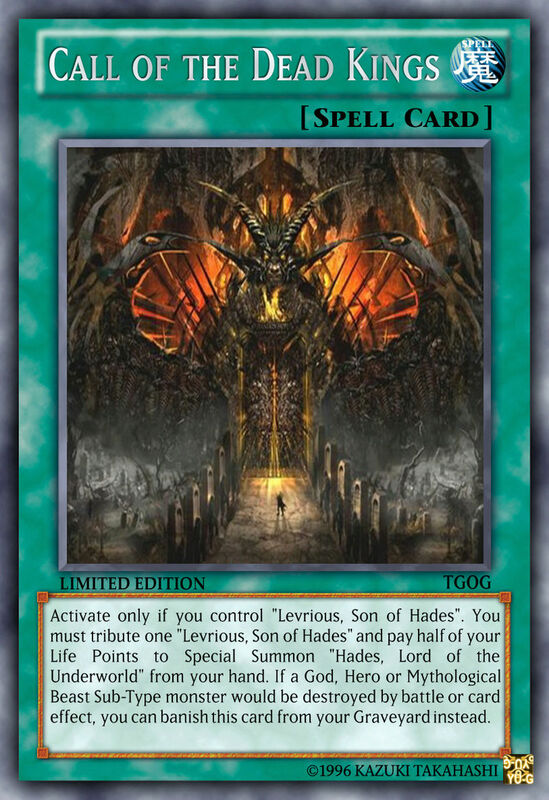 Hades has the best artwork! 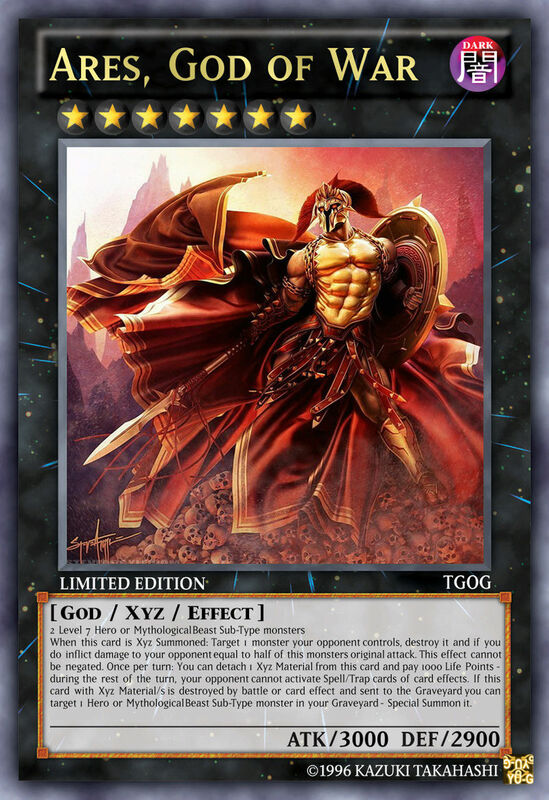 Yeah well I don't create the artwork but I try to find the best ones. 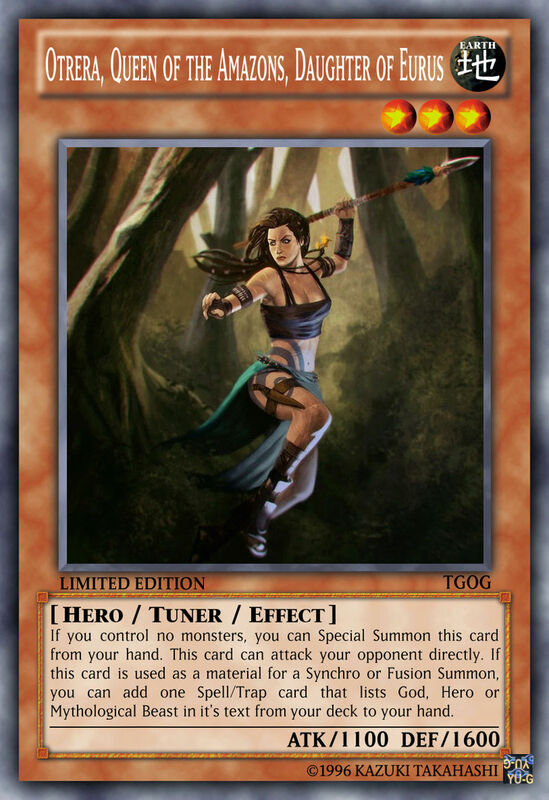 “Yeah well I don't create the artwork but I try to find the best ones.